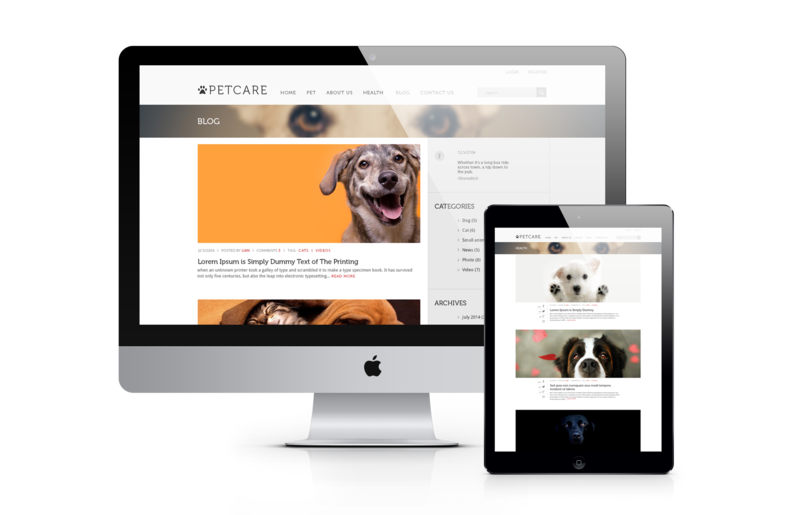 Let’s join us to discover more and brighten up your blog and magazine websites with PetCare - Responsive Joomla Template. 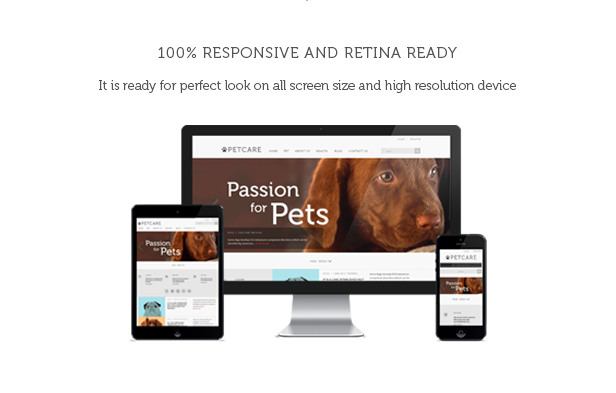 PetCare Joomla Template is ready for perfect look on all screen sizes and high resolution device. 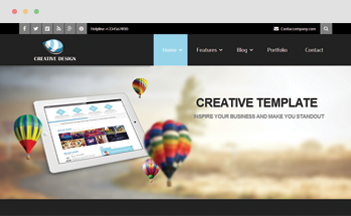 You also can customize itself to decide which modules to show or hide on tablet and mobile. 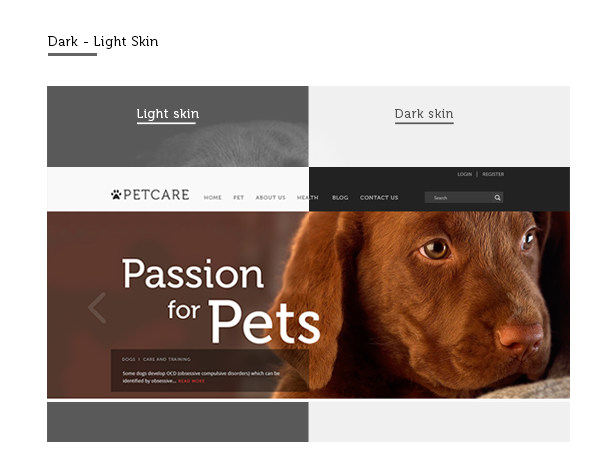 PetCare looks good on both dark and light skin. 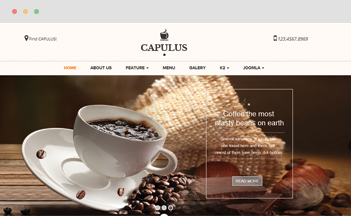 It is up to you to set the suitable skin for your website in overall. 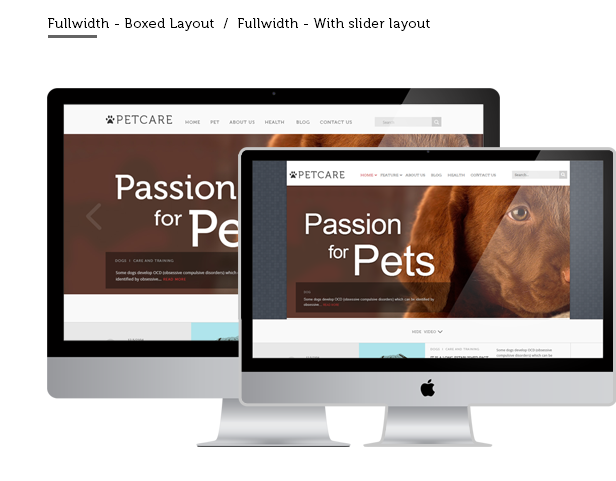 This Responsive PetCare Joomla Template is built with flexible boxed and full-width layout that make website itself cooler in customers’ eyes. 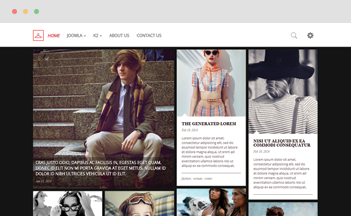 It wipes out the traditional design method and replace with latest web trend nowadays. 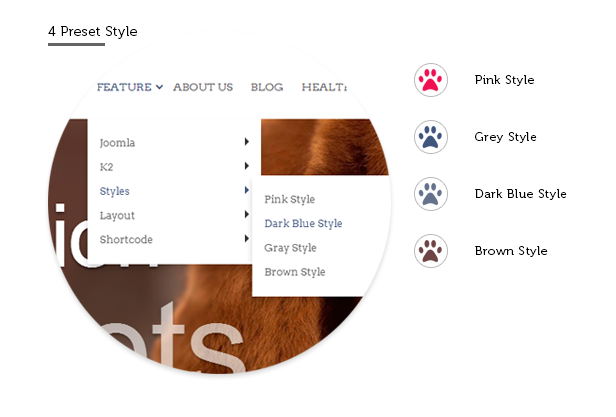 We picked up 4 colors that match the design well for you to choose: Pink, Gray, Dark Blue or Brown. Besides, you can pick your preferred color skin you love better. You have unlimited color choice here. 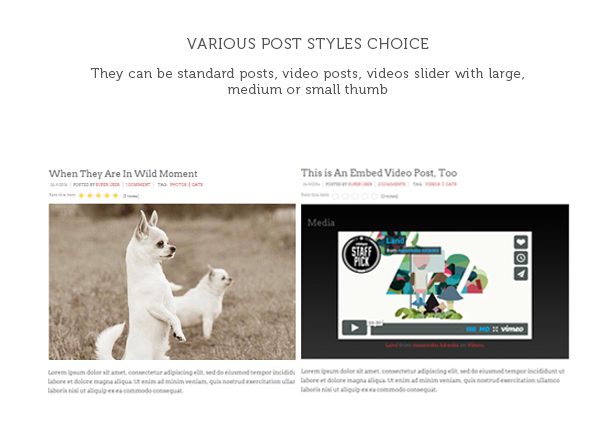 They can be standard posts, video posts, videos slider with large, medium or small thumbnail. 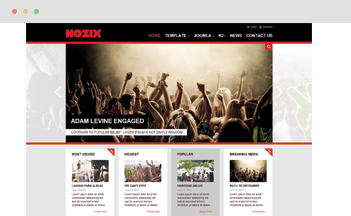 You can customize the posts in different positions to makeover your site as you wish. 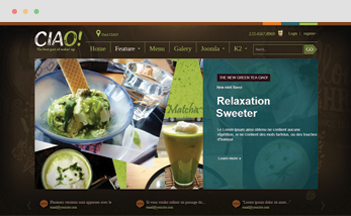 Mega menu is super useful to navigate large amount of content. 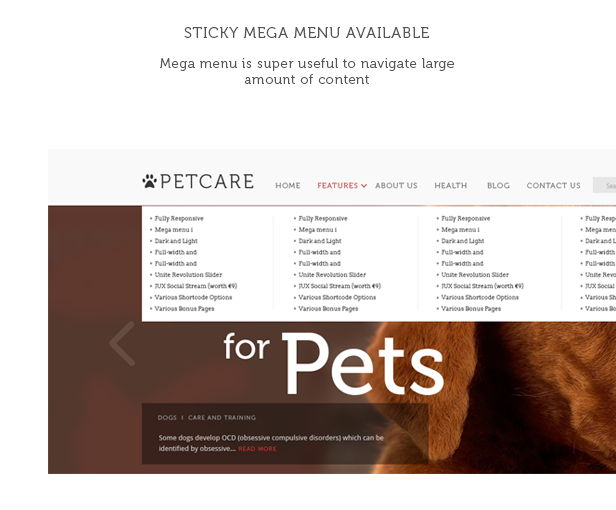 You are enabled to build mega menu for PetCare when needed following our instruction in documentation. 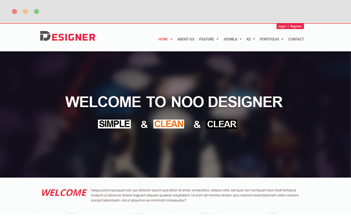 Please your visitors’ eyes with gorgeous smooth scrolling effect. 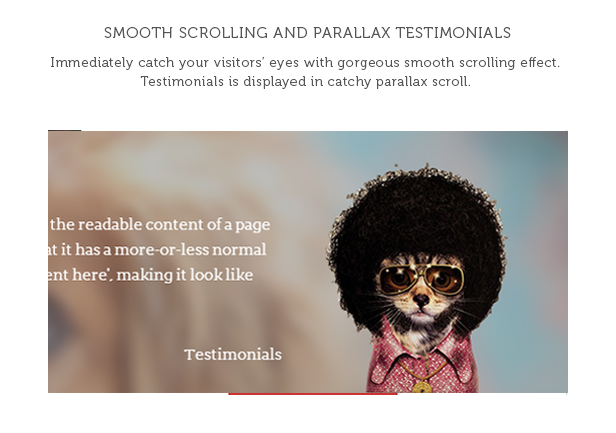 Your testimonials is displayed in catchy parallax scroll effect. Save €9 and stay up-to-date continuously with jux social stream. Stay connected with your friends will help you run the business more successfully. 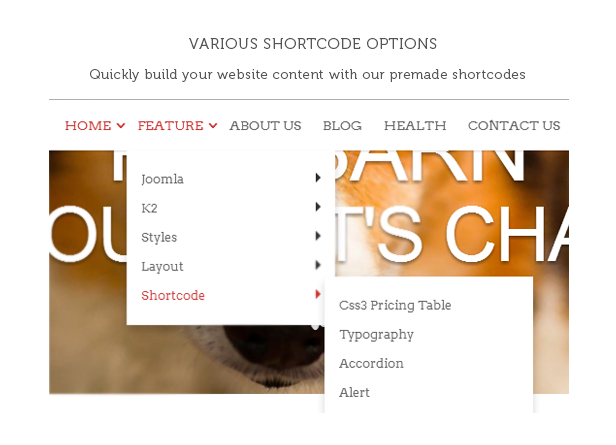 Quickly build your website content with our premade shortcodes: Pricing Table, Accordion, Alert, Typography, Font Awesome Icons, Labels and Badges, Progress Bars and Tabs.